The Rubin's are professional ballroom dancers who started their dance careers in 1970, and competed in many international competitions in their home country, Russia, and also in Europe and the United States. 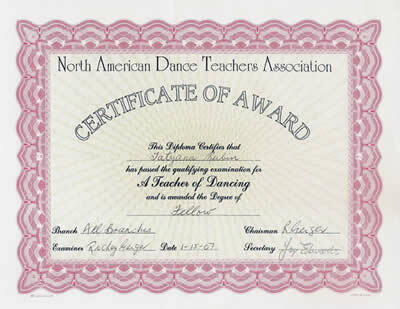 They have been teaching dancing since 1976. In 1979 Alex and Tatyana turned professional after reaching the top amateur position in their home country. During their professional career they represented Russia as the star team in various international competitions held all over the world with very successful results. 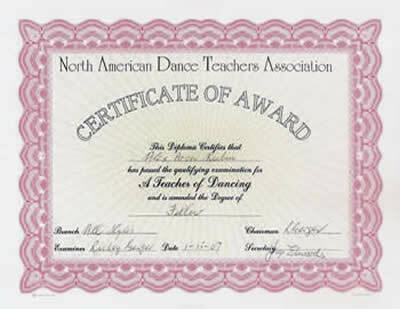 In 1983, they opened their own dance studio and worked with a large number of social and competitive dancers. They were trained by the ballroom dancing's top coaches and specialize in teaching and coaching to all levels of dancers both in the American style and the International style. Whether you are looking to learn a special dance for your wedding, want to compete, or want to build confidence...whatever the reason, you'll find the Rubin's exceptional teachers that make learning fun.